PointsBet, the Australian gambling operator, has agreed a deal to take on the naming rights to Shark Park, as part of a new sponsorship deal with the National Rugby League (NRL) team. The deal will run for the next four seasons, with the 22,000-capacity venue to be known as the PointsBet Stadium. PointsBet’s branding will now also feature on the front of the Sharks’ playing jersey. “We are thrilled to be entering a long-term partnership with the Cronulla Sharks; they have ambitious plans both on and off the field and we look forward to being part of their success,” PointsBet co-founder and chief marketing officer Andrew Fahey said. Crown Resorts in Australia has got a $7.1 billion bid from the Las Vegas based casino giants, Wynn Resorts. Crown Resorts made a statement about the $7.1 billion (worth 10 billion in Australian Dollars) bid to the Australian Stock Exchange. The Melbourne-based company will be opening a new establishment in Barangaroo, a harbourside in Sydney. 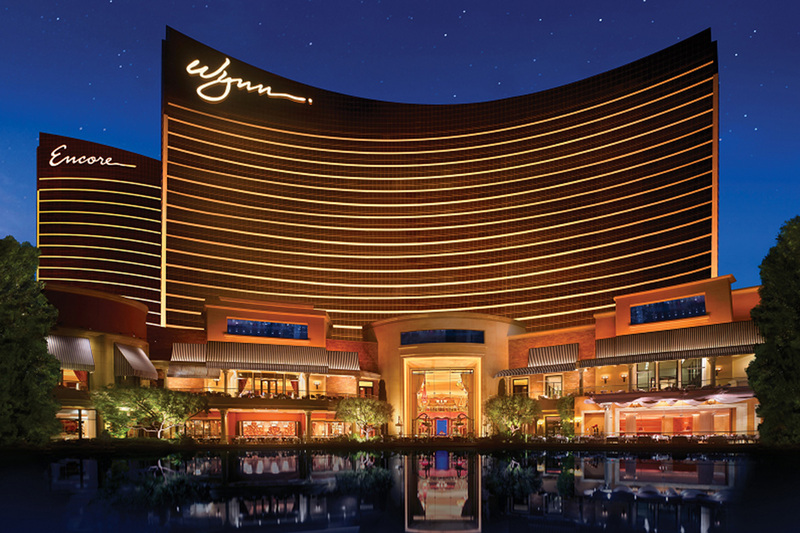 Wynn Resorts made a cash-and-scrip offer and Crown is considering it. The news about the takeover increased the price of Crown’s share by a staggering 21 per cent. According to the deal, Crown Resorts will receive $10.50 on every share, for which Wynn Resorts will pay in stocks and cash. The Melbourne-based company stated that there isn’t any guarantee that the discussions will end with them accepting the offer. The proposal from the Las Vegas casino giants will need regulatory approvals and satisfy other conditions. 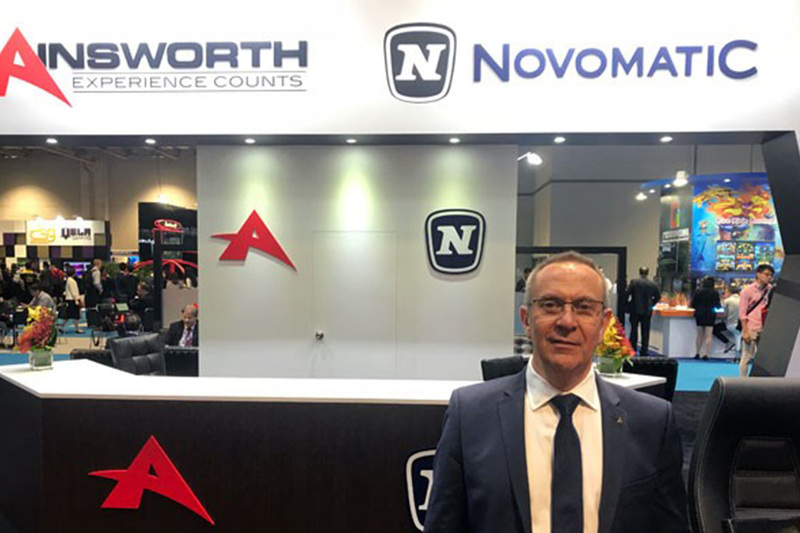 Ainsworth Game Technology, the Australian based manufacturer and supplier of gaming solutions, has appointed Lawrence Levy as its Chief Executive Officer. 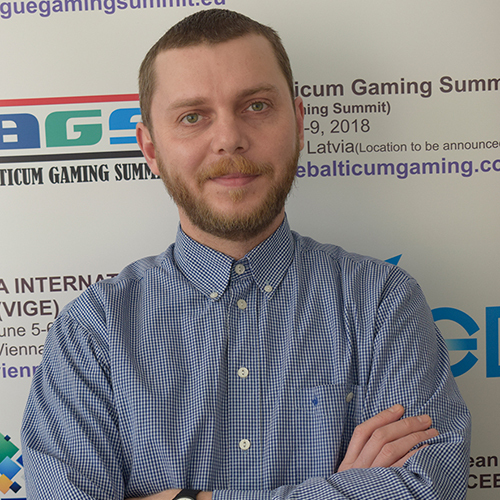 Mr Levy is having 37 years of experience in the gaming industry. Recently, he held the position of Vice President Global Sales at Novomatic AG Austria, having previously held roles in operational and sales areas within Central and South America. 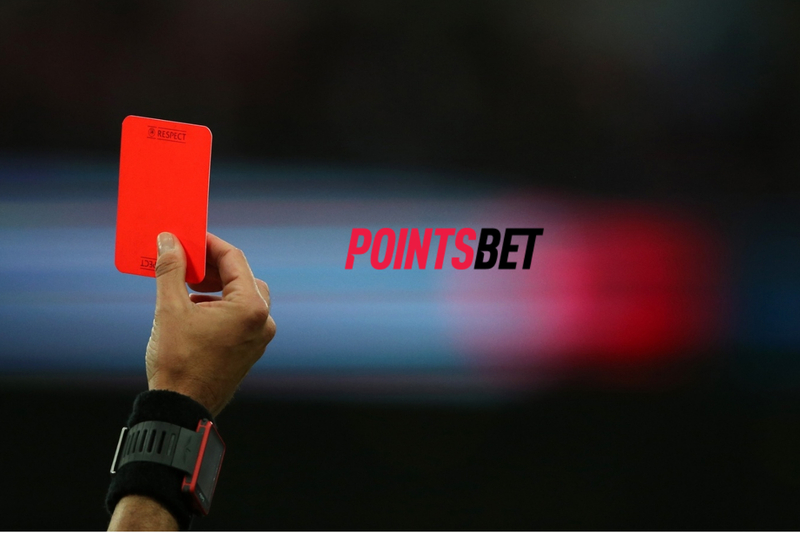 Betting operator PointsBet has been convicted and fined $20,000 for posting an illegal gambling advertisement in NSW. The penalty was handed down in Downing Centre Local Court on Tuesday 9 April after PointsBet pleaded guilty to offering people in NSW illegal inducements to gamble. The prosecution follows an investigation by Liquor & Gaming NSW into an advertisement that appeared alongside the PointsBet app in the Apple App Store. The advertisement offered ‘ALL 40+ METRO RACES RUN 2ND UP TO $100 BACK’ if participants opened a betting account. 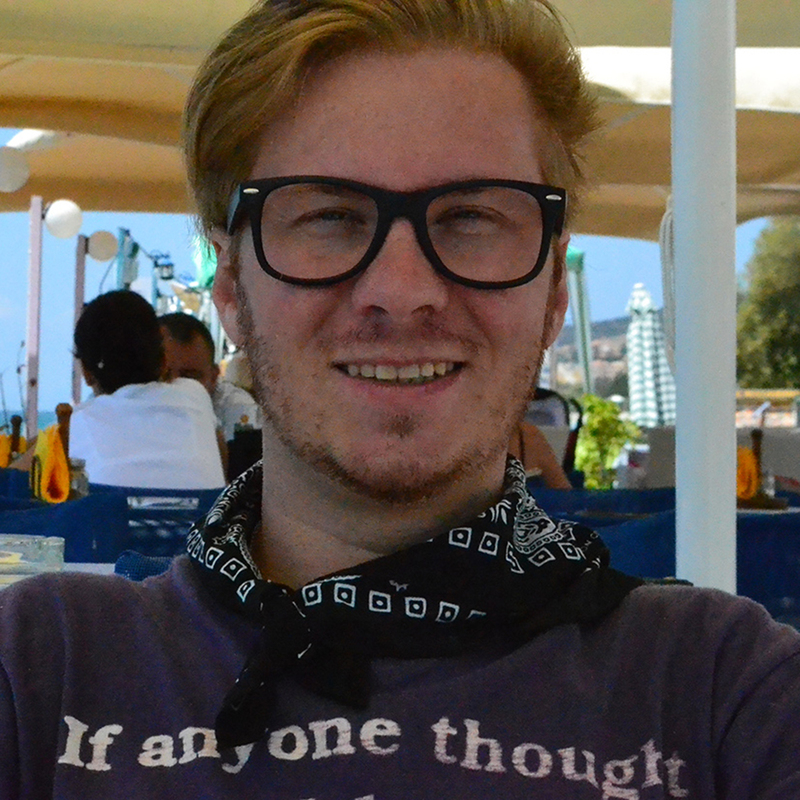 Magistrate G J Still accepted that the advertisement may not have been easy to find on the Apple App Store but said it had the potential to drive people in the direction of PointsBet online. Liquor & Gaming NSW Director of Compliance Operations, Sean Goodchild, said PointsBet’s advertisement had clearly offered an inducement to gamble. “Betting operators have an obligation to ensure that all advertising complies with NSW laws on gambling advertising,” Mr Goodchild said. “Inducements are known to increase the risk of gambling harm so any breaches are taken seriously, which is reflected in the $20,000 fine.